Had you been holding off on purchasing the OnePlus 3T because you really wanted the 128GB model? If so, we have good news to share today. The 128GB model is now up for pre-order and says it’ll ship within the next 8 days. The 128GB model comes in Gunmetal and costs $479. The jump to 128GB of storage from 64GB costs an extra $40, in case you were wondering. That actually seems like a pretty decent price when you consider the fact that Apple or Google would probably ask that you fork over another $100 for the added capacity. Be sure to check out our OnePlus 3T review if you haven’t already. 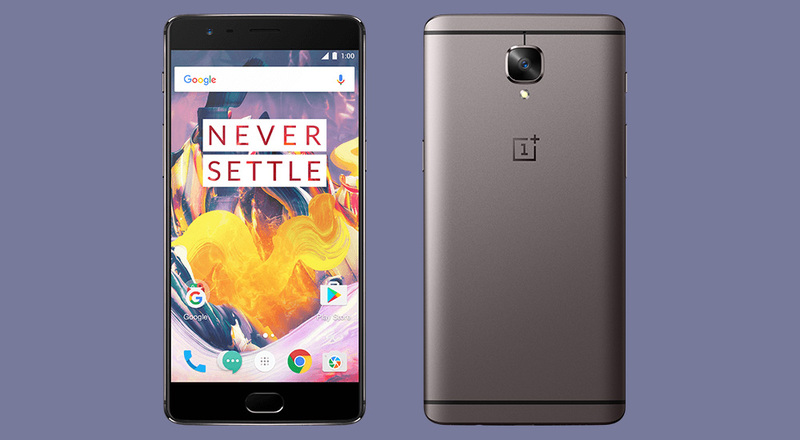 You can buy the OnePlus 3T right here.